Alias/Benson, SOLA ROSA and Alias/Imagine this. 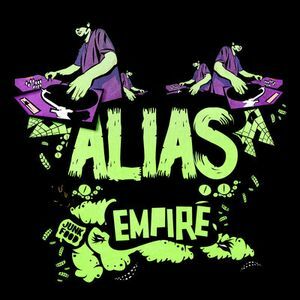 Live-on-air interview with turntable-ist, scratch-master and NZ glitch hop producer: DJ Alias. Part of the &apos;Digging Deeper&apos; Interview Series on &apos;Indiginous Dubs&apos; show on Base FM (funded via NZ government creative funding department, NZ on Air). Basefm.co.nz / 107.3FM / Freeview Channel 71 (NZ). A Zeus Production.